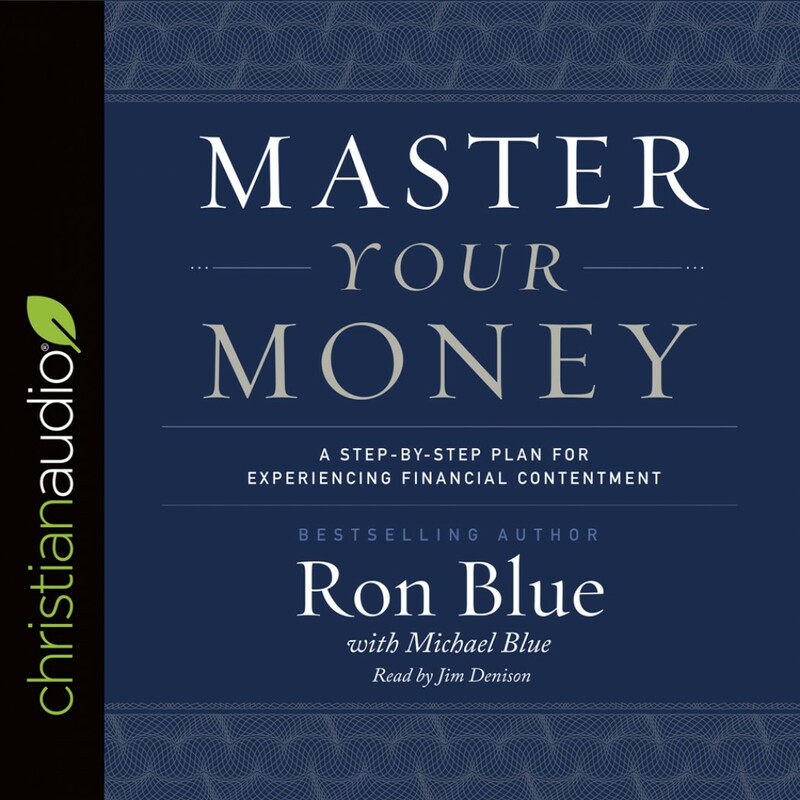 Master Your Money | Ron Blue with Michael Blue | Audiobook Download - Christian audiobooks. Try us free. This new edition includes important updates and new content, making it timely and relevant.